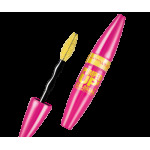 Our biggest mascara brush with the double curved stem delivers a double shot of mascara. Smoother formula with double the collagen plumps without clumps. 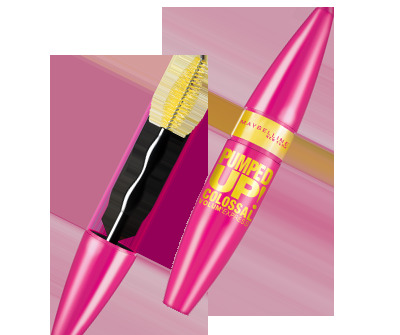 Pumped up volume up to 16X with the first double shot brush that scoops up an extra shot of plumping formula for the most pumped up volumizing lashes ever. Sweep the double shot brush from root to tip for instant volume and bigger lashes.